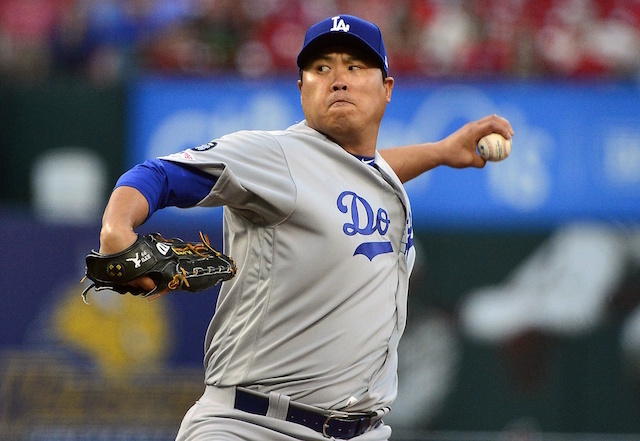 The Los Angeles Dodgers received a strong outing from their starter and timely hitting on Tuesday night — two staples that have led to early success this season — and defeated the Cincinnati Reds to extend their modest winning streak to three games. 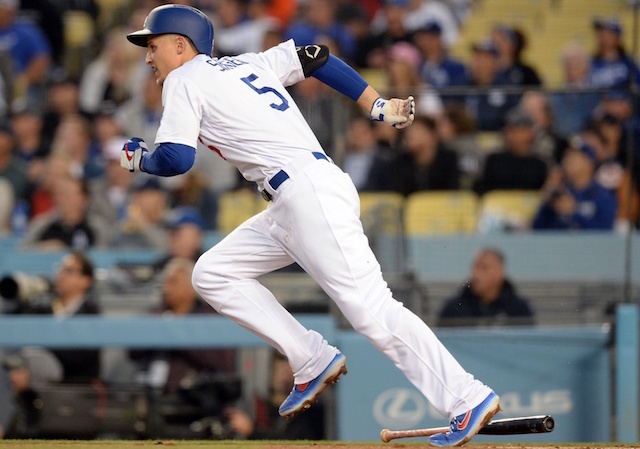 Each of the Dodgers’ six runs came with two outs, which included a two-run home run from Joc Pederson in the second inning. Pederson gave the Dodgers a 31st consecutive home game in which they have hit a home run, leaving them one shy of tying the MLB record. 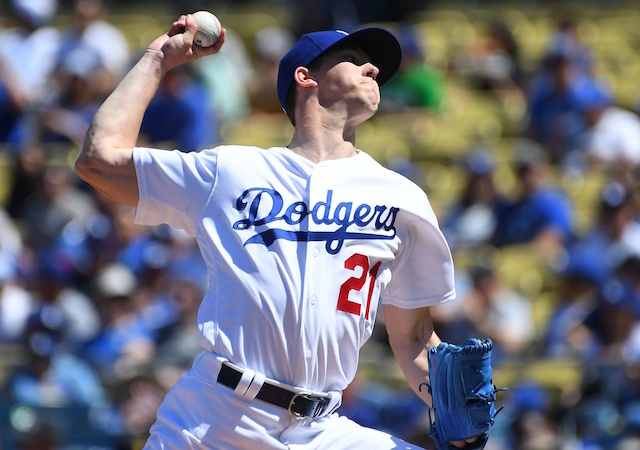 While he, Alex Verdugo (first career three-hit game) and Kenta Maeda (6.2 innings pitched) were the standouts, Corey Seager snapped an 0-for-13 skid by collecting three hits himself. Seager managed to do so despite the Reds shifting into a four-man outfield for his at-bats. #Dodgers Corey Seager said he didn't notice Reds were playing 4 man outfield vs him until he came back in the dugout after his first AB and someone said, "How about that four man outfield, huh?" 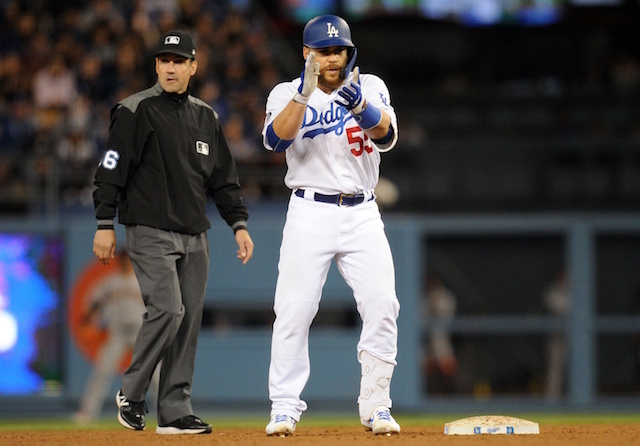 Max Muncy said he doesn't want to notice. "It can get in your head." Although part of the Reds’ thinking presumably entailed cutting down extra-base hits, Seager also doubled. His banged off the fence in right field, while Muncy sliced a line drive down the left-field line and was a two-base in part because of Matt Kemp’s defensive deficiencies.